ATLANTA, Feb. 5, 2019 /PRNewswire/ — With so many ways to experience the Halo franchise – from the multitude of games to the dozens of novels, live-action and animated films, comics and more, Herschend Live announced that it partnered with 343 Industries to give fans a brand-newway to experience and immerse themselves in this beloved universe with Halo: Outpost Discovery. Explore The Ring Experience, get up close and personal with a real-life Warthog, battle fellow UNSC recruits in an epic laser tag arena, experience thrilling in-universe encounters with the latest simulation and VR technologies. Take advantage of hundreds of game stations to play, compete and explore the storied Halo game series. Attend one of our many themed panels, meet the creators, special guests and learn how the Halo universe is made, or take part in one of the many available community events to learn how to livestream, gameplay, or build an epic cosplay costume. 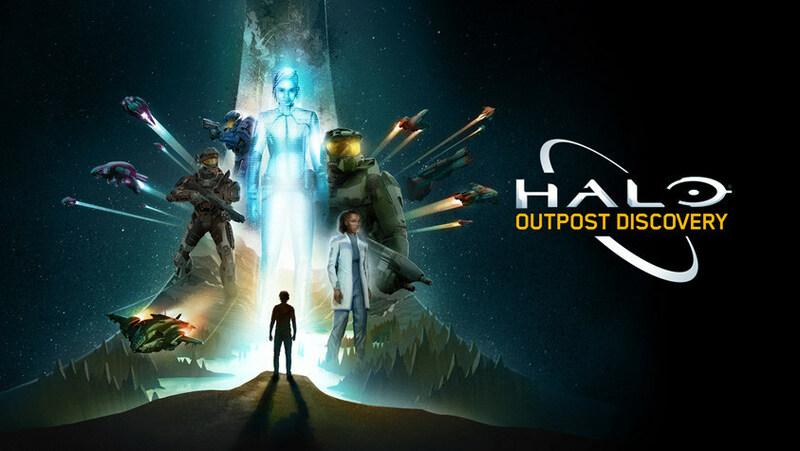 Visit HaloOutpostDiscovery.com for ticket information, the latest news, and more on the Halo: Outpost Discovery summer experience. Follow our twitter and Instagram at @halooutpost.